hand baggage is of the correct size. 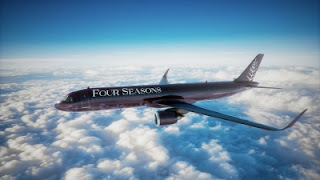 KLM Royal Dutch Airlines is using Augmented Reality (AR) for this new service. 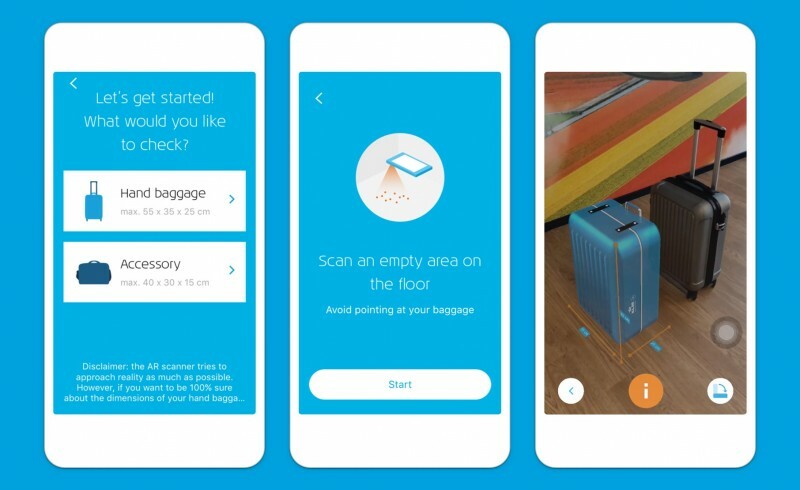 The KLM’s AR hand baggage check uses a transparent, virtual KLM suitcase, which indicates the permitted dimensions for hand baggage on board. AR technology makes it possible for a virtual image to be placed in reality and to be used interactively. This makes it easy for a passenger to check at home whether their hand baggage is of the correct size. The hand baggage check is available in the KLM App for iOS users. 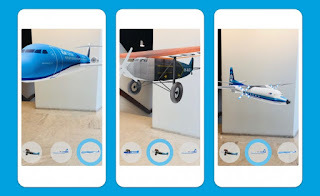 KLM at the forefront of AR - The KLM App uses Apple’s AR technology. 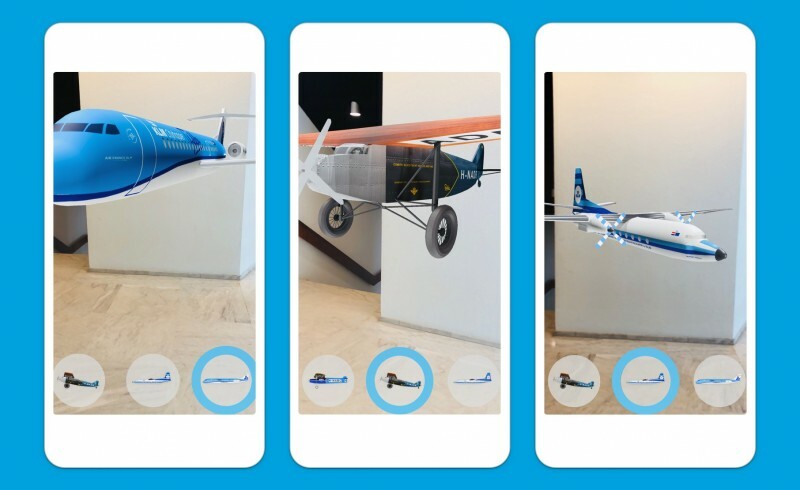 KLM is also one of a group of leading companies that use Apple’s Augmented Reality-technology to provide customer services in the KLM App. KLM will continue to develop and improve the service in the future so that it grows in line with the latest AR technology available.